The Mobile World Congress is one of the biggest technology events that happen all year. Many companies get a chance to show off their next revolutionary idea or concept. 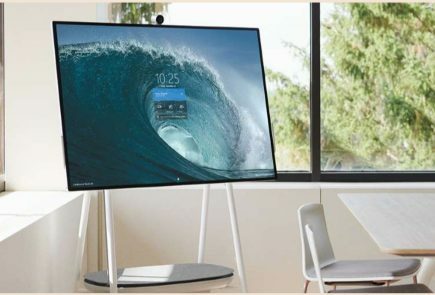 This year too at MWC 2019 in Barcelona, it is expected that the focus will all be on two things. One is 5G and the other is Foldable smartphones. It is all but confirmed that Samsung and Huawei will showcase their foldable phones at the event. But there is another company that is now confirmed to make an entry as well. Nubia, the Chinese smartphone maker is all set to showcase a foldable smartphone. Nubia started as a ZTE subsidiary, became an independent company a while ago. The official account of Nubia Smartphones sent out a tweet saying “Flex Your Life”. 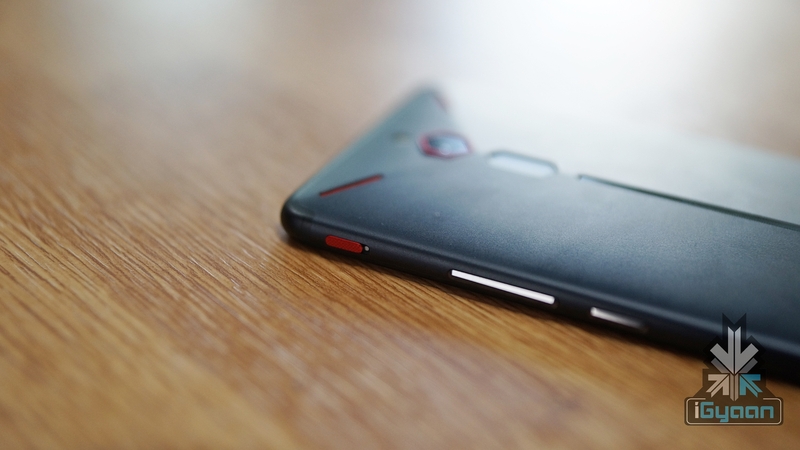 It is not clear what the brand will showcase at the event, but it may be the Nubia Alpha shown off at IFA last year. It may be that the device is an entirely new product altogether which we currently don’t know much about. 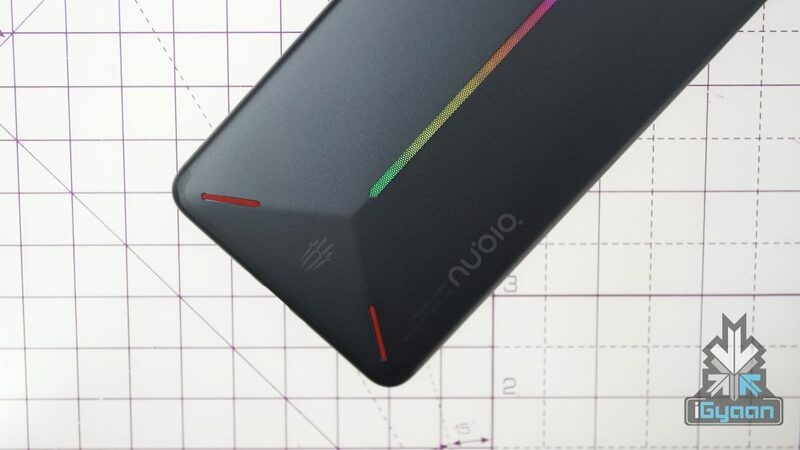 There hasn’t really been a leak for a foldable smartphone Nubia is working on, so it may be only the Alpha at the event. Nubia Showcased the Nubia Alpha last year at the IFA. The Alpha may or may not make it to the MWC this year. 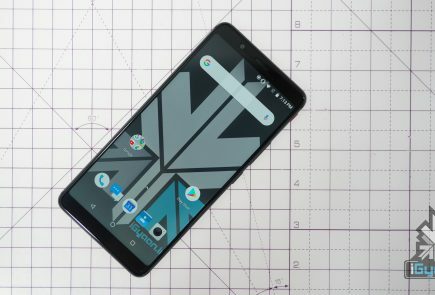 But the foldable smartphone is expected to be a flagship level device. 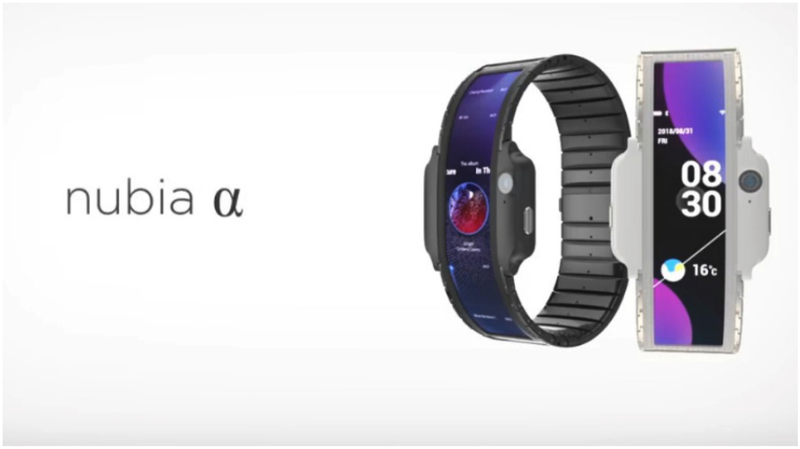 The device is expected to have a Flexible-OLED display, which can fold into half at will. 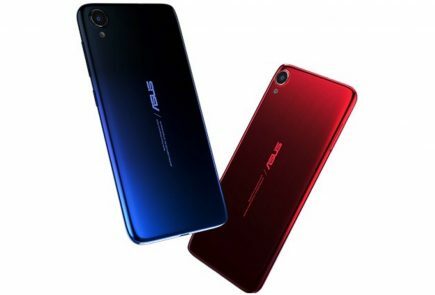 The smartphone may also run on the latest Snapdragon 855 coupled with 6GB or 8GB of RAM. In terms of optics, Nubia could use a dual camera set-up on one side to function as a main and selfie camera. The Nubia foldable smartphone is also expected to be expensive. Rumors say that it can reach up to a price of $1000. Manufacturing of foldable smartphones is expensive and may have a high cost for the early adopters. The device may launch later this year with all the bugs ironed out.